Maybe it’s your first pregnancy and you’re scared because you’ve never been through it. You perhaps can’t quite imagine what it’s going to be like. Maybe you wonder if you’ll know what to expect from labour and how you’re going to cope? Or possibly you’ve been through labour before, but for whatever reason it didn’t work out quite how you thought or wanted, and for this pregnancy you’re looking for a better experience. Knowing what your options are in your lasts days of pregnancy, during labour and straight after birth is essential. Understanding what choices you can make and how you can influence your baby’s birth path, will fill you with confidence and allow you to make the right decision for you and your baby. Magical Baby Moments can talk you through the options and the pros and cons of each situation. Many people will tell you that ‘no one read my birth plan’ or ‘my birth plan went out of the window’. Labour and birth are unpredictable; no two births are quite the same, which is why we refer to them as ‘birth preferences’. Knowing what you would like and wouldn’t like is a starting point for you achieving a positive birth experience. Take control! Magical Baby Moments will talk through all the common scenarios and options, so that you are confident with your choices and preferences. Many women will be told about the ‘pain’ of giving birth, and that is all they are told (with a lot of frowns and sucking-the-air-through-teeth dramatic story telling). Giving birth is not some rite of passage; it is a journey, where your body cleverly and instinctively knows how to get your baby out safely and gently. The ‘pain’ is FEAR and reluctance to trust in your body. If you let go of the fear and allow your body to give birth and you will be able to tell your friends how wonderful giving birth is. Magical Baby Moments will teach you what your body has to undertake to give birth and it will teach you techniques to remain calm and relaxed through breathing and visualisations. No I am not talking about turning into a possessed woman…though TV and films would have you think that. I am talking about thinking positively. Imagining how you want your birth to be. Remember the mind has the power over the body, so you can influence what happens on the day. Magical Baby Moments will give you lots of tools and tips to remain positive, think optimistically and provide you with many affirmations that you can read over and over during your pregnancy. Giving birth is a magical experience that you should never have to do alone. So whoever you choose as your birth partner, they should be included in the planning process. As the corny phrase goes…Fail to plan, plan to fail. Without telling your birth partner how you would like things to be, how are they going to help you achieve this? 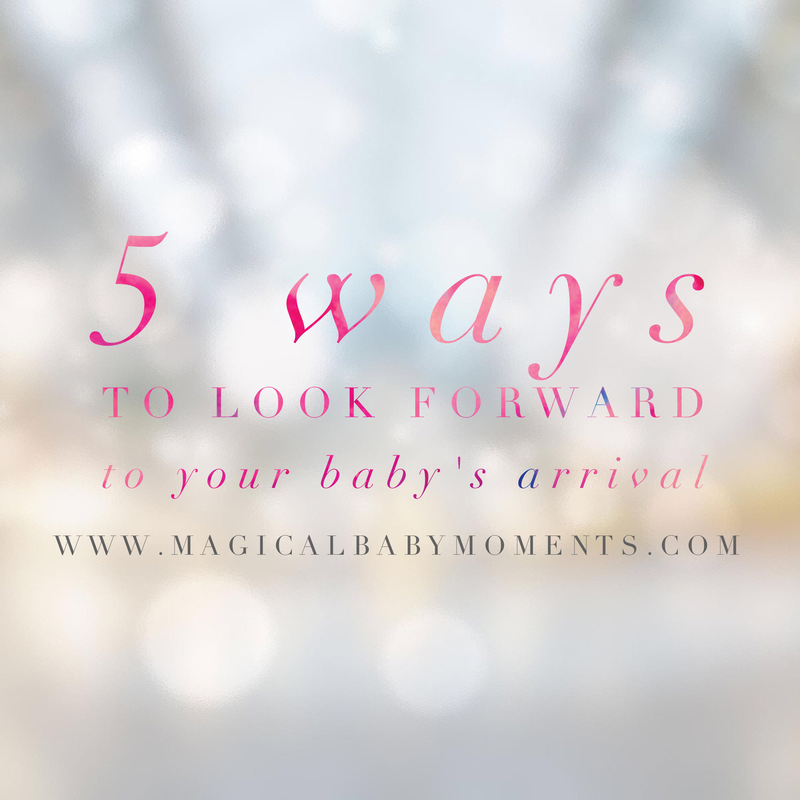 Magical Baby Moments will help you and your birth partner plan the birth that YOU want and will show them just how important they are in being there by your side, every step of the way. If you want to have the birth of your dreams; one that is calm, relaxed and where you and your birth partner are confident from start to finish, then join one of Magical Baby Moments classes. You can find out here about when the classes take place. Or if you have some questions, I am happy to give you a call – no strings attached! Just fill out the form with your details. Please call me, so that I can understand hypnobirthing better.